Mold removal contractor Ohio trusts, Safeair Contractors, has plenty of experience in mold remediation. Today, they’re sharing with you a few things that you need to know about mold whether you are a renter or a property owner! 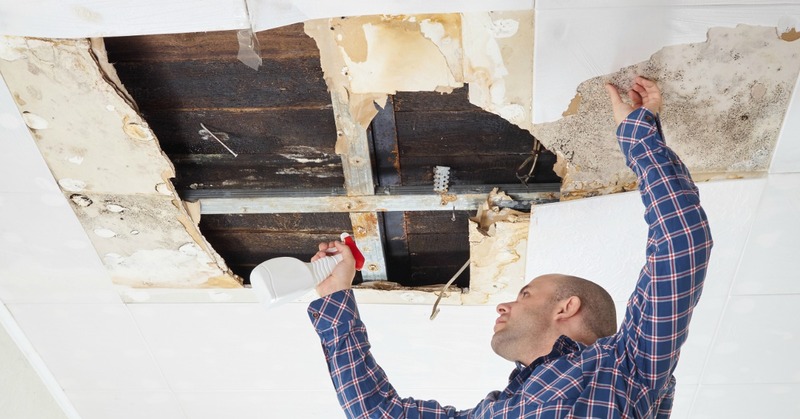 A source of dampness and warmth are the two things that are necessary for mold to take hold in your home, that’s why when a professional mold remediation company comes into your home, their first thought is to identify the source of moisture by checking for leaks. Use mold-killing bathroom cleaners to keep your bathroom mold-free. If you have a shower curtain, stretch the curtain out completely to allow it to dry without mold growing in wet creases. Keep areas that have high moisture levels (bathrooms, basements, kitchens, etc.) uncarpeted. If any soft materials like carpets or sofas do get wet or damaged due to flooding, have them removed from the home and disposed of or professionally cleaned by a restoration company. In some people, exposure to mold or dampness has been known to contribute to the development of asthma even when those individuals have no signs of asthma previously. This is just one of the reasons why it’s so important to address mold problems in your home as soon as they begin! A buildup of condensation on cold surfaces like water pipes. Many of these things can be avoided completely by making regular checks of your home each season and addressing any issues that you notice as soon as you see them. Because mold requires moisture to grow and flourish, using a dehumidifier to keep humidity levels below 50% at all times will help to stop mold developing and prevent it in the future. Some paints have built-in mold inhibitors that can keep your home protected from the development of mold. You can also purchase mold inhibitors separately and add them to your paint before painting. If you plan to paint with mold-inhibiting paints always be sure to check any warnings on the paint container to be sure that the paint you choose is safe for all of your family members and pets. A lack of ventilation can cause allow humidity to build-up and contribute to mold. Prevent this from happening by regularly cleaning ventilation pipes and if you have an area that is poorly ventilated, employ a dehumidifier to remove some of the moisture from the air. If your home has poor ventilation, it’s also worth contacting a building contractor to see how you can improve your ventilation to create a healthier home environment. Some molds can be toxic, but not all molds are. If you have mold in your home and you’re not sure what type of mold you’re facing, you should always have a professional mold removal contractor Ohio trusts come into your home and examine and test the mold. There are at-home mold testing kits that you can use, but those tests are not always efficient, plus, having a professional contractor come in to look at your mold problem means that any toxic mold can be addressed immediately. 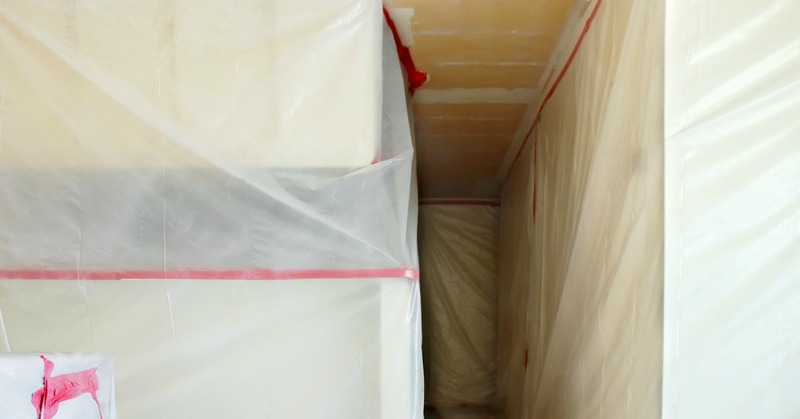 Looking For a Mold Removal Contractor Ohio Can Trust? If you’re looking for a mold removal contractor Ohio can trust with their homes and commercial buildings, Safeair Contractors can help! With 29 years of experience you can trust Safeair to tackle your problem mold, just pick up the phone and dial 440-639-1191.